We're on the final countdown to ProBlogger, in single digits to departure day. Our brains are a flurry of "what shoes will I wear? ", "how am I going to keep my notes in order? ", and "will the kids hate me while I'm gone?" Mama guilt can be all-pervasive, if we let it. It can consume our waking hours, and pepper our dreams with catastrophes. 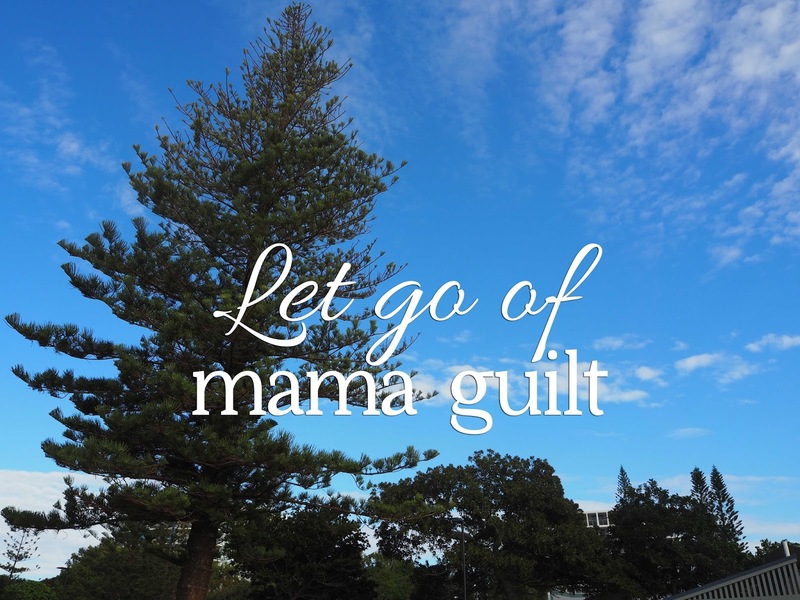 How do we avoid mama guilt? Melissa from Hugzilla had the best answer when I posted this question on facebook. She said "Am I doing the best I can with the emotional, financial, practical and mental resources I have right now? Yep. OK then. All good. That doesn't mean that every single decision I make is the optimal one, but it's the best I'm capable of at any one time. 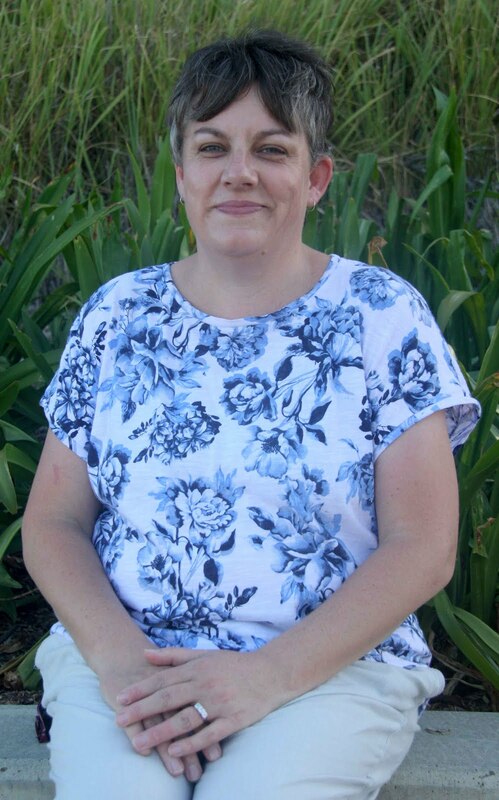 Having realistic expectations and a bit of perspective can help too." 1 - remember you are allowed a life, away from your kids. Society really gives mixed messages about this. We're expected to financially support our children and work outside the home, but love every part of being at home with our kids. But that doesn't work for everyone. If you've found your passion through blogging, then it is totally ok to take time to explore that passion by learning more. ProBlogger is one of the best ways to do that learning, away from a computer. 2 - they won't die without veggies. Natalie is so excited about baked bean toasties for tea! Granted, some of my kids haven't quite figured out that veggies won't actually kill them, but trusting that our husbands can handle what is thrown at them while we're away can be hard. 3 - move away from the proceedings if the mama guilt is bad. It is totally ok to fall apart and take some time out if you need it. But I think a good night's sleep will help clear your head fresh for Friday morning. 5 - just ignore it, it will disappear when you relax. Sometimes, all the tricks in the world won't calm you down when you feel anxious. I'm betting that as the days move forward and you focus on the conference, not the kids, your mama guilt will disappear, and you'll head home feeling a million times lighter for allowing yourself space to enjoy the conference. How do you beat mama guilt? Kids need to learn you exist beyond them. That's what I say to 'mama guilt' and if they're with dad, then no guilt should be felt at all. I really like this ^^^ So true. I am having moments of mama guilt already but I know they will pass. It is only because my little one is just 6 months and it is our first time away from each other. Bring on 4pm Thursday and I will be all like "what kids??" Great tips Cate. Honestly, I struggle to understand mummy guilt. But guilt is often illogical I suppose. When I hear people talk about it, I think "but the happier you are as a person, the more you can bring to parenting, surely"? My MILis coming to look after mine which they will all love so no mama guilt here. I will miss them for sure but I don't feel guilty for investing in me for a change plus I've cooked all the meals and made all the arrangements so things run smoothly for them and they can just have fun. I have a PhD in mother guilt (mostly about my temper, impatience etc - I don't feel guilty at all for leaving to do yoga or whatever), but I'm lucky that we live on the Gold Coast so I don't actually have to leave them for Problogger. I hope you can leave guilt behind and enjoy. I hope you have a great time and forget the mother guilt! I was talking to one of the other bloggers today about this (lovely to catch up with you there! ), and remarking how men don't seem to suffer father guilt at all. When our 12 y.o came off his bike and broke his collar bone and neither hubster or I were there, I suffered terrible mother guilt - but hubster had no such problems with father guilt! The reality is, stuff happens, and we can't always be there. I'm sure your hubby will manage and will appreciate you all the more on your return. I'll be returning home to my kids each night (lucky to live close by) but I am still taking time away from my kids and normal routine, will be hard to let go for me. But I know I'm not the only one. And I know they will be ok. If mama guilt doesn't get nipped in the bud, you could grow up resenting your kids. That's what made me change my way of thinking- if I dedicate every waking moment of my life to my children, when they are older and I see them going off to live the most awesome lives, I'll feel envy and maybe resentment. Im not going to ProBlogger but have fun all of you! I have far less mama guilt now that I'm working from home. I actually felt very little mama guilt while we were at Problogger because I know they were well looked after by grandparents and were having probably as good a time as we were. But there have been many occasions in the past when that was not the case. I think it definitely gets easier the older they get and the more independent they become.